The perfect massage for the cold months! Do you love heat? Then this service is for you! Get comfortable on the massage table heated by a Biomat infrared table warmer. The infrared heat produced is a deep, penetrating heat which can feel like you’re in a sauna! 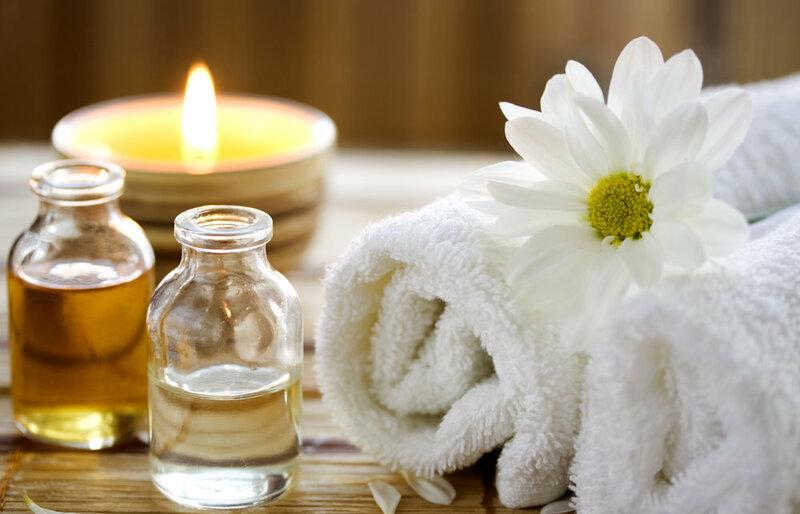 A weighted heating pad along with hot towels will be used throughout the entire massage session. The application of heated Himalayan salt stones will feel great on your back and sore areas. This combination of heat and long, deep massage techniques give a great sense of relaxation. This service is geared more for relaxation, but as always, if there is problem areas that need to be addressed, we can do that as a part of the session. Does this sound awesome? Book your next session today!